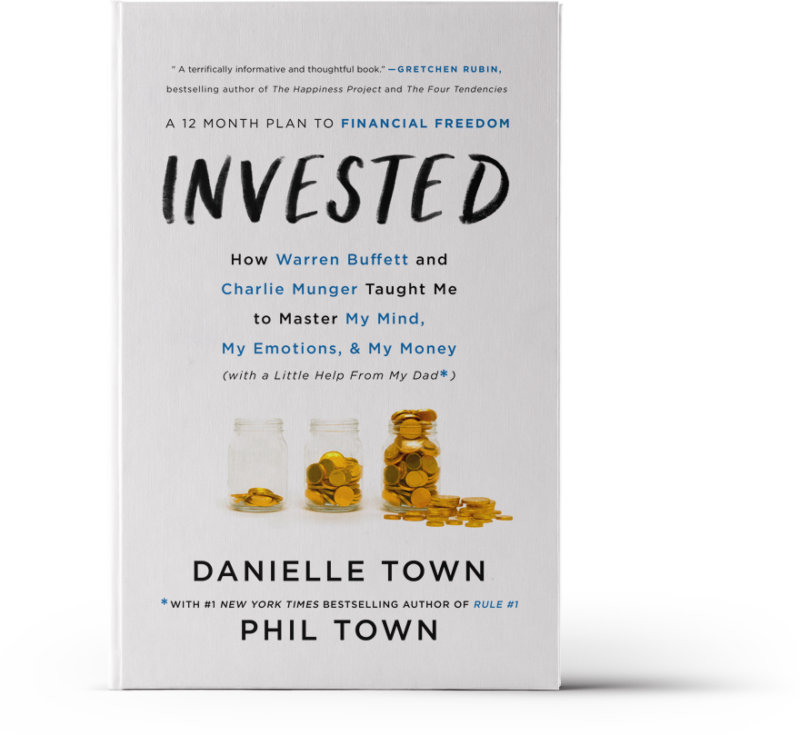 In this essential handbook—a blend of Rich Dad, Poor Dad and The Happiness Project — the co-host of the wildly popular InvestED podcast shares her yearlong journey learning to invest, as taught to her by her father, investor and bestselling author Phil Town. Growing up, the words finance, savings, and portfolio made Danielle Town’s eyes glaze over, and the thought of stocks and financial statements shut down her brain. The daughter of a successful investor and bestselling financial author of Rule # 1, Phil Town, she spent most of her adult life avoiding investing—until she realized that her time-consuming career as a lawyer was making her feel anything but in control of her life or her money. Determined to regain her freedom, vote for her values with her money, and deal with her fear of the unpredictable stock market, she turned to her father, Phil, to help her take charge of her life and her future through Warren Buffett-style value investing. Over the course of a year, Danielle went from avoiding everything to do with the financial industrial complex to knowing exactly how and when to invest in wonderful companies. 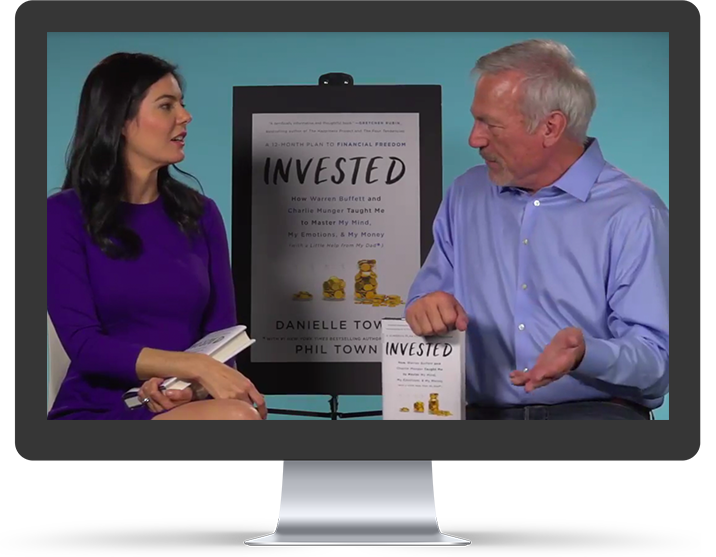 In Invested, Danielle shows you how to do the same: how to take command of your own life and finances by choosing companies with missions that match your values, using the same gold standard strategies that have catapulted Warren Buffett and Charlie Munger to the top of the Forbes 400. Avoiding complex math and obsolete financial models, she turns her father’s investing knowledge into twelve easy-to-understand lessons. 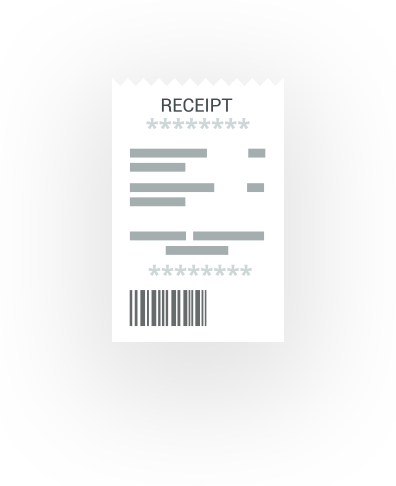 YOUR FIRST $1000 TO INVEST PLUS A FULL RIDE TO A RULE ONE WORKSHOP*! Additionally, every order of Invested comes with free stuff! 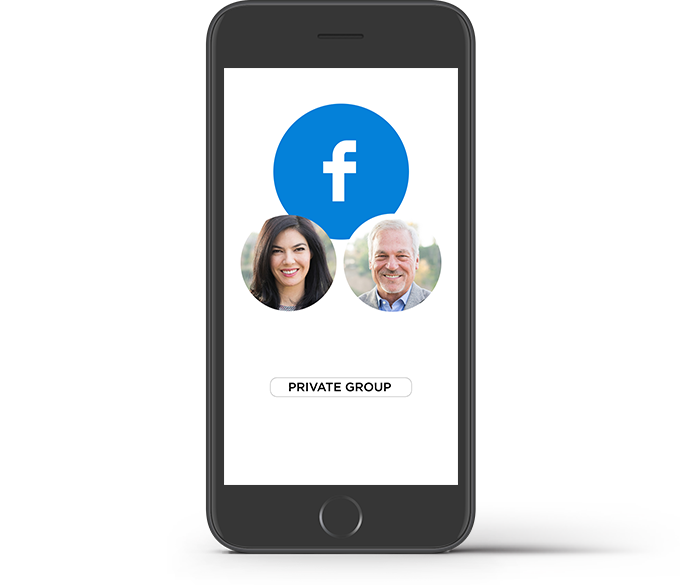 Access to a secret Invested Facebook Group with special content from Danielle and Phil. Exclusive invite to a live virtual seminar with Danielle and Phil, where you will learn the Secrets of Surviving a Market Crash. 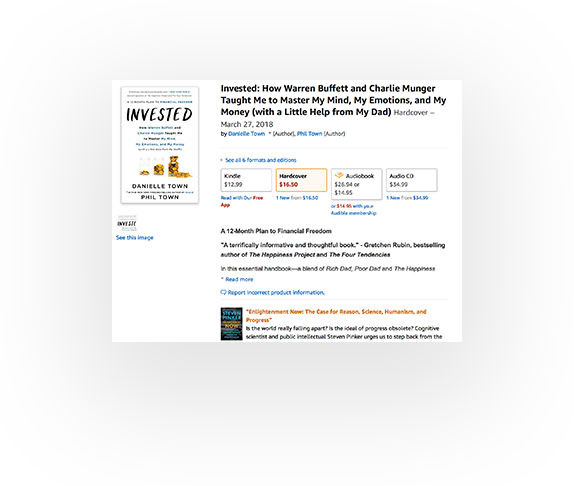 Access to a sneak peek of Invested to get started before the book’s March 27th release. 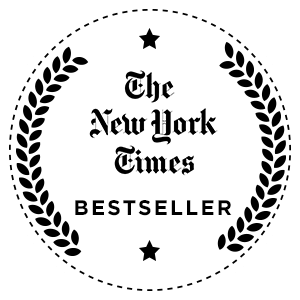 Order Invested from your favorite book retailer: Amazon, B&N, Indiebound, BAM! 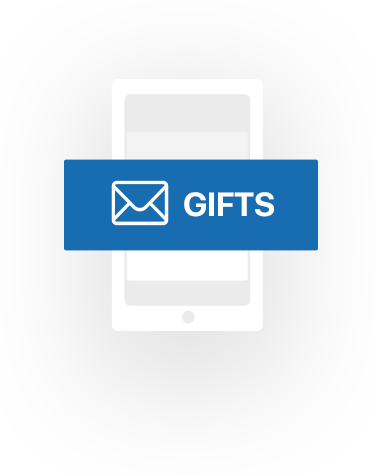 Receive your bonus gifts instantly to your email! Wait for your copy of Invested to arrive! "Invested makes complex ideas about stocks and markets make sense to anyone! 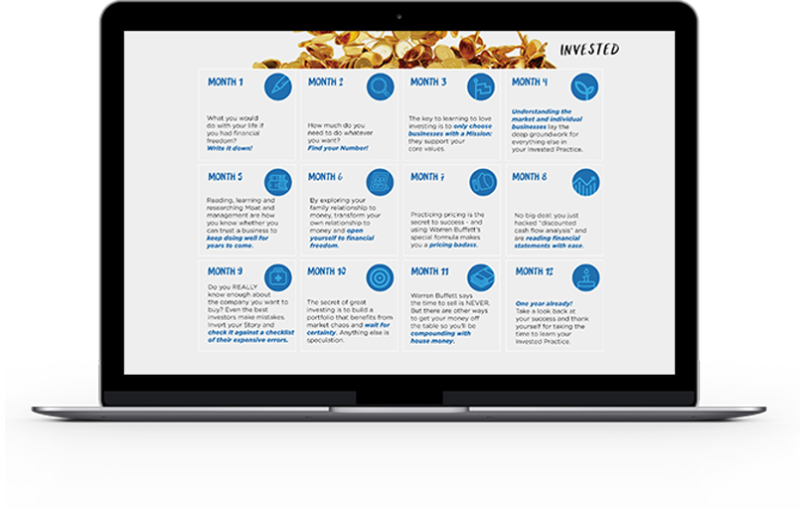 Get ready to level-up your knowledge of active investing from any starting point." "Fear holds most people back from real wealth. This book addresses head-on being afraid of the stock market and being afraid of not knowing enough. For everyone who knows they need to do something with their money but doesn't know what, this is the book for you."